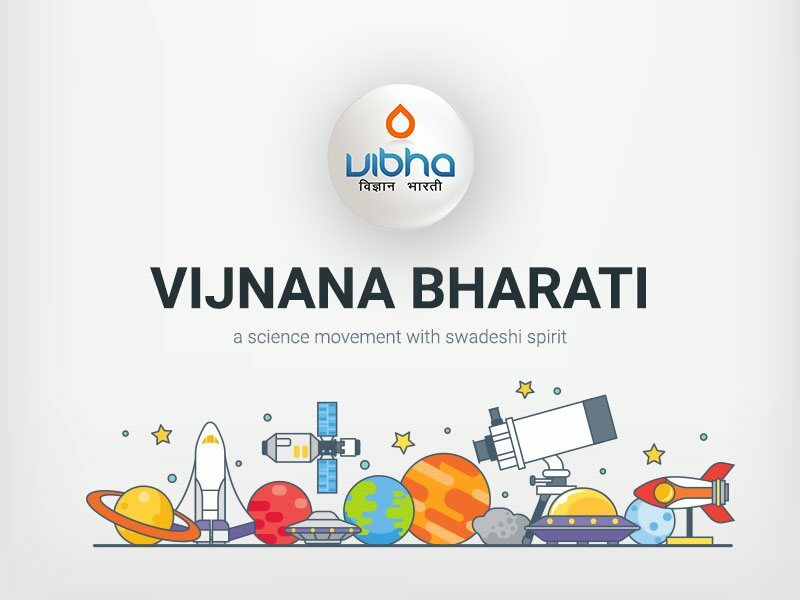 VIBHA fellowships are not just about good publications and patents, but more so for translating the ideas therein into real practices. For evaluation of the nominees for fellowships the following measures are therefore suggested. Look for good publications in standard refereed journals of repute in the areas of nominees activities (this should help in assessing nominees scientific standing and credibility). Look for patents filed worldwide and the contents (this should help in assessing the intellectual property and its quality). Look for connecting the work in specific areas of science and engineering to themes of national importance as recorded on the nomination form. Look for translation of the ideas into practice through innovations (this will help to assess technology development, transfer, and creation of products, devices and services of social good). P.S. *It is realized that complete translation of ideas into full practice can be hard and time consuming. The extent of efforts in this direction by the nominee and the potential for success should be carefully evaluated and credited. *The associate fellowship is valid till the age of 45 years. Appropriate scaling measures should be adopted to judge the achievements. This is left to the discretion of the expert committee.